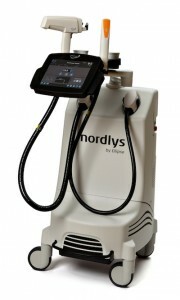 What Is the Ellipse® Nordlys Laser? Versatile, state-of-the-art, and fully customizable, the Ellipse®Nordlys is a unique non-surgical device capable of providing a wide range of benefits. In addition to performing facial rejuvenation, hair removal, and vein treatment, this system can be used on many different skin tones and types. To achieve this goal, the innovative Ellipse® Nordlys platform utilizes two types of laser and light-based technology, Nd:YAG and SWT® (Selective Waveband Technology). As a result, patients typically experience faster, more comfortable, and more effective treatment compared to laser-only techniques or traditional IPL. Our board-certified plastic surgeon, Dr. Richard Zeff, leads the only practice in the area with this advanced technology. For more information about how the Ellipse® Nordlys can help you achieve your cosmetic goals, please contact our office today. We will be happy to answer your questions and assist you with scheduling a consultation. What Are the Benefits of Ellipse® Nordlys Treatment? 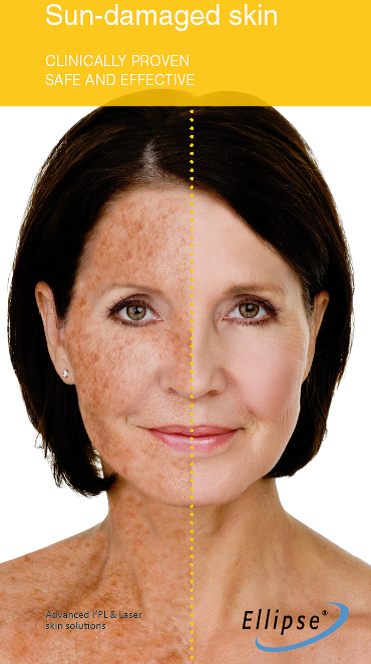 Another advantage of the Ellipse® Nordlys is its gentle, virtually painless laser skin treatment. The cooling mechanism of the Nd:YAG helps to enhance comfort during laser procedures, and light-based techniques, such as the SWT®, have a reputation for providing a more pleasant patient experience. Who Is a Good Candidate for Ellipse® Nordlys Treatment? The Nordlys by Ellipse provides a multitude of cosmetic enhancement options for the right candidate.You should have no open wounds, active infections, history of abnormal scarring, or tattoos in the treatment area to qualify. Additionally, it’s best if you are not taking medications that make you photosensitive, have spray tan or self-tanner in the area, or have recently experienced significant sun exposure (leading to a tan or burn). Dr. Zeff or a member of his clinical staff will evaluate your concerns and discuss your health history to determine if this or another treatment can provide you with the optimal result in the safest manner possible. How Does the Ellipse® Nordlys Laser Work? The Ellipse® Nordlys comes with a selection of applicators that are approved for 17 different uses, allowing our medical team an exceptional level of personalization. The difference is in the exclusive SWT®—Selective Waveband Technology, which is designed to eliminate potentially harmful wavelengths. This process makes it possible to treat a wide array of skin types and conditions with fewer side effects. Additionally, the Nordlys by Ellipse® uses sub-millisecond pulses that can target smaller areas of concern without damaging the surrounding tissue. Your care and results are our primary considerations, which is why we’re proud to offer this leading technology. The Ellipse® Nordlys can reduce unwanted hair, minimize the appearance of pigmented marks, and rejuvenate the skin in less time and with greater comfort than ever before. Which Laser or Light Therapy Should I Choose for My Skin Concerns? Skin care products are the least aggressive treatment for most concerns. 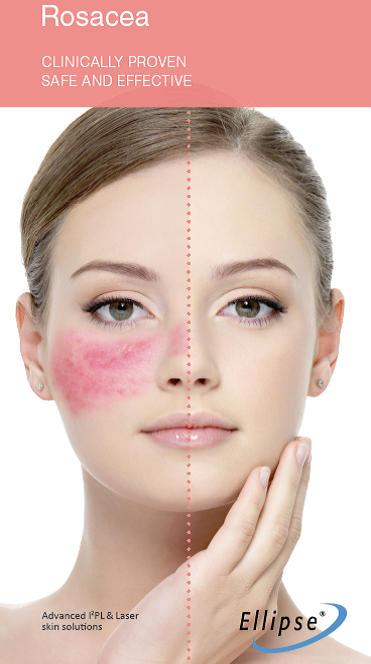 IPL (intense pulsed light) offers moderately aggressive treatment for many skin concerns. Ablative or fractional CO2 lasers offer the most aggressive and effective treatment for brown/age spots and hyperpigmentation. In each case, we recommend practicing good skin care before and after therapy to maximize the results and preserve the health and beauty of your skin in the long term. If you would like to know more about the Ellipse® Nordlys, or if you would like to schedule a consultation, please contact our office today.